Welcome to Arts Engaged! Let's work together to help the arts become indispensable. I am Doug Borwick, and I am passionate about Community Engagement. If you are focused on ensuring a sustainable future for arts and culture, then you are in the right place. Here's my approach: share a proven system, work hard, and engage honestly with community to become indispensable. Why is Community Engagement the pathway to becoming indispensable? Activities undertaken by an arts organization as part of a mission strategy designed to build deep relationships between the organization and the communities in which it operates for the purpose of achieving mutual benefit. This results, over the long term, in increased ticket sales and financial support as well as more arts-friendly public policy. The arts and community are equal partners. Principal beneficiary: community and arts organization. The premise for Community Engagement is rooted in community awareness through programming, for which budget already exists. In order to encourage discussion and promote the value of community engagement, Arts Engaged offers workshops, distance learning courses, consultations, and books. Workshops provide beginner to advanced opportunity to learn more about Community Engagement combined with the ability to ask questions of the founder of the method. Doug Borwick has written Building Communities, Not Audiences, and Engage Now to help advocates learn from the experience of others and to the basic knowledge necessary for Community Engagement. We are very proud to offer Distance Learning Courses, in which individual and group course components allow for a . Consultation offers the opportunity for detailed, tailored support to ensure a smooth pathway to Community Engagement. Before you jump right into Community Engagement, I would like to share insights and guidance that I have learned to help you design a successful path to engagement. I believe it is important to tailor your pathway to engagement to your unique community, and cannot wait to help you get started. Workshops can be tailored for boards of directors, staff members, donors, artists, or students. 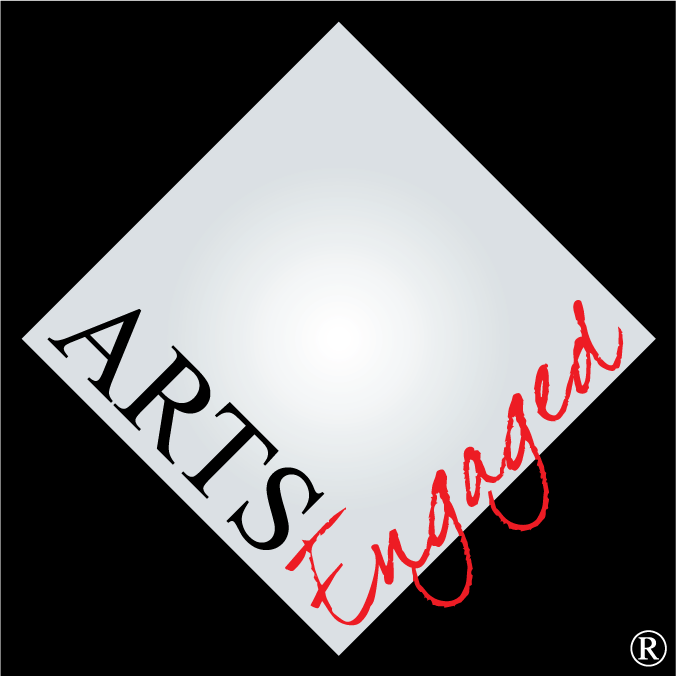 Arts Engaged Community Engagement Training provides various levels of training–beginning, advanced, and “trainer training”–in the “how to” of community engagement. Course content can be delivered either entirely via video conference or in a combination of face-to-face workshop with video conference follow up.